Only through continuing to focus on community mental health and crisis prevention services can we continue to combat the opioid crisis and ensure all residents have access to the services they need. 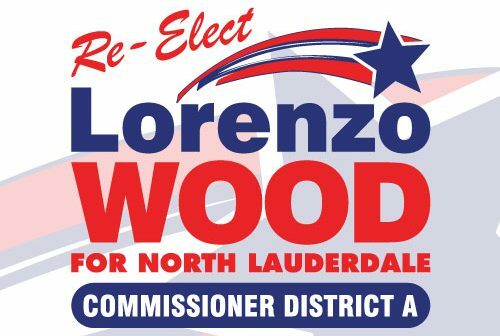 Expanding community partnerships (such as the co-location of 2-1-1 Broward) will allow North Lauderdale residents to tap into existing and new services for all of their needs. My thirty years in education has certainly re-enforced my understanding that learning does not simply occur in the classroom, it occurs in the community-at-large. Fostering greater partnerships with the school board and providing community learning opportunities, especially for our youngest residents, is essential in preparing the next generation. In the last year, we have formalized our partnership with the business chamber with our neighbors to the west, and we now are proud partners of the Tamarac/North Lauderdale Chamber of Commerce. Facilitating greater business-to-business and business-to-resident connections, will benefit our community with greater opportunities.